We now Mount up to 24 inch wheels! 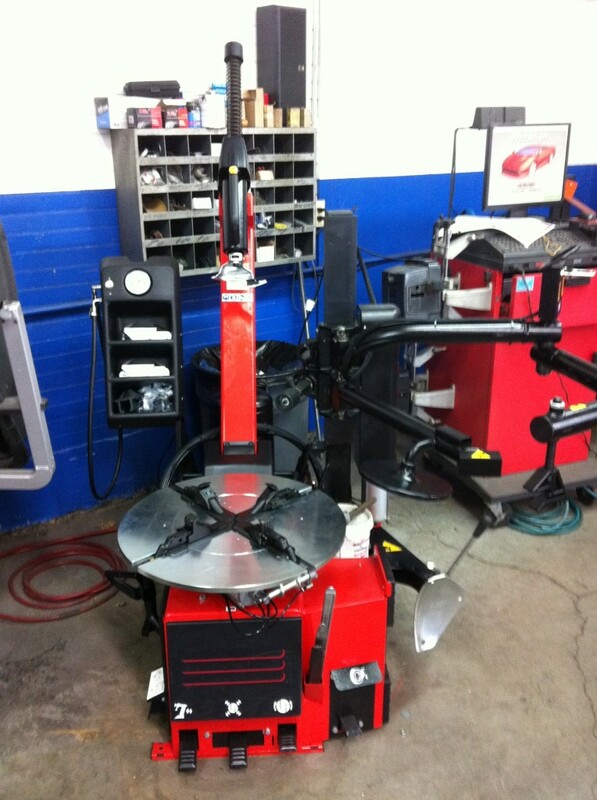 Mugsy’s has just recently purchased a new Snap On system that will allow us to mount up to 24 inch wheels wheels. We listened to our customers and now we can service you better moving forward.